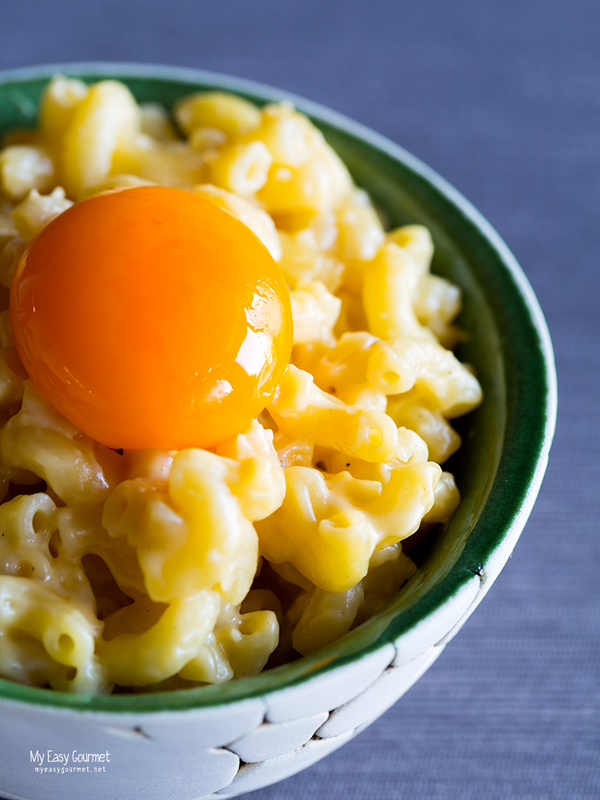 Easy stove-top mac and cheese recipe served with a sous vide egg yolk. 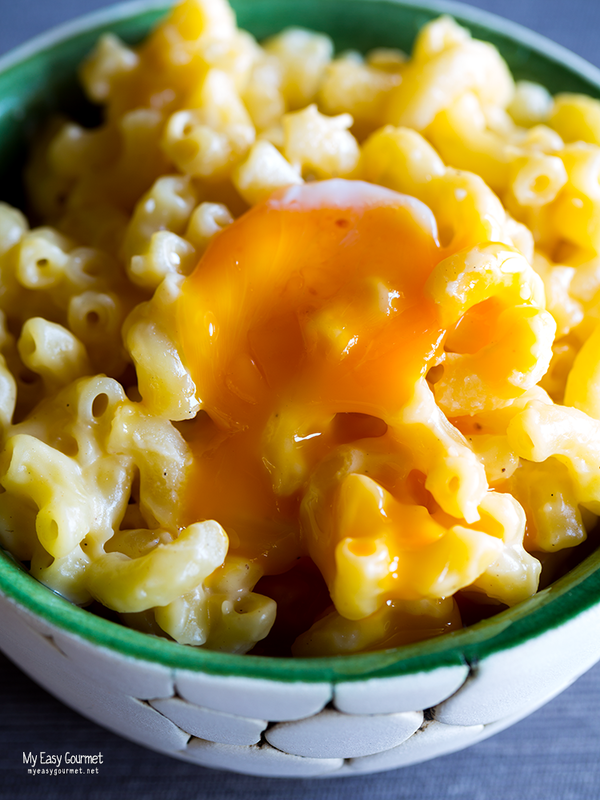 Hungry, lazy and looking for an easy hearty recipe to reward yourself for making it through another long week day? 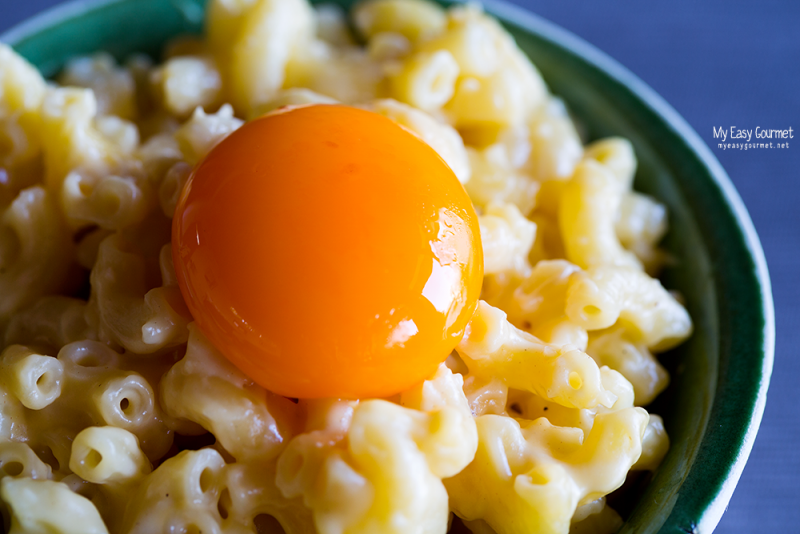 Here it is, super easy mac ‘n’ cheese recipe, no baking involved, just your stove top. Rich in flavour and calories, this dish is mostly served as a side and goes well with pretty much any kind of meat. Just have in mind that it’s only served hot, so make sure you’ve planned your cooking timings accordingly. 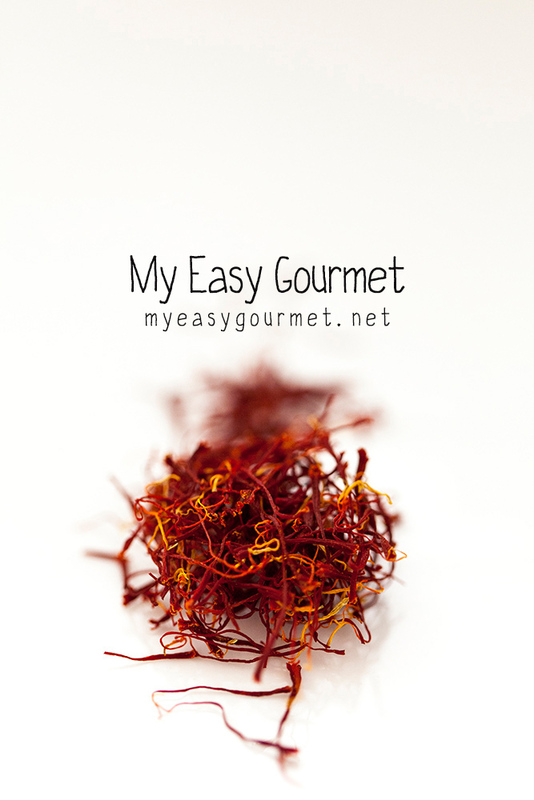 Now, once you’re comfortable enough with the execution, you can use this recipe as a base and experiment by adding more ingredients, such as smoked bacon, crunchy prosciutto, truffles, crab, you name it! In a medium non stick pan melt the butter. Stir in the flour in batches and combine well, no lumps allowed! Add all the grated cheeses, season and stir well. 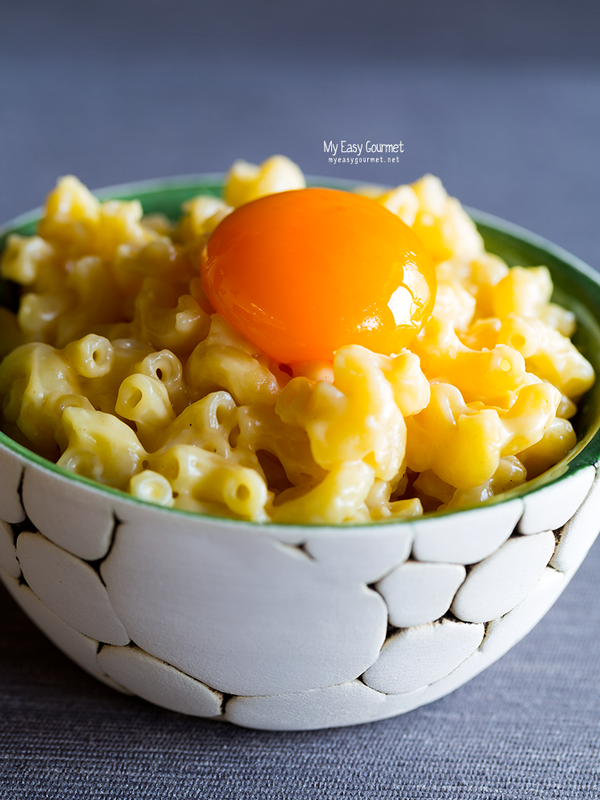 great mac cheese! Thanks for inspiring me ! Thank you! 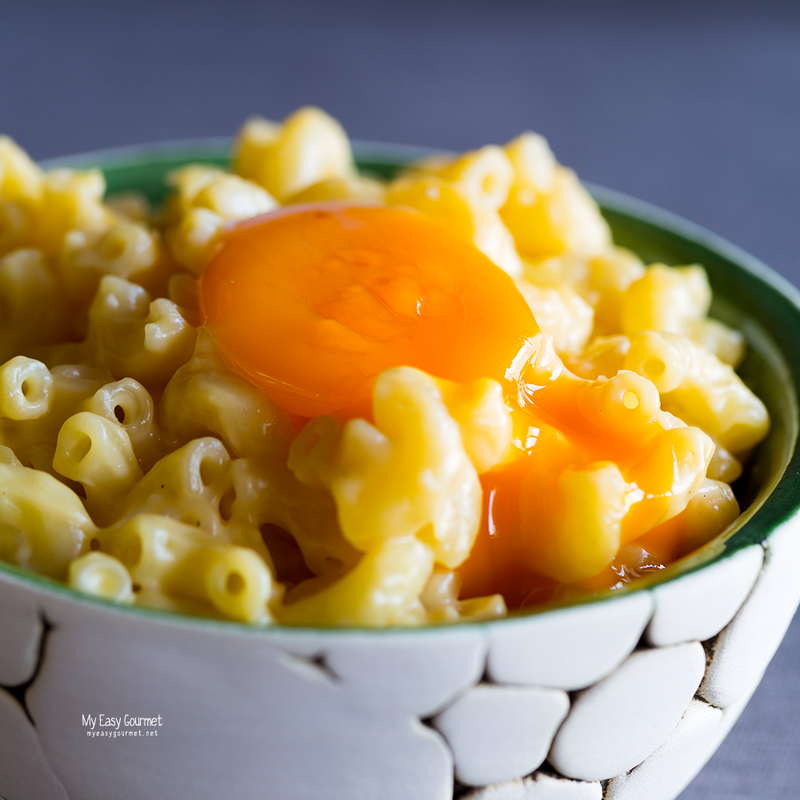 Send us some pictures once you try it!